Thank you to The Gluten Free Bar for sponsoring this month’s giveaway! 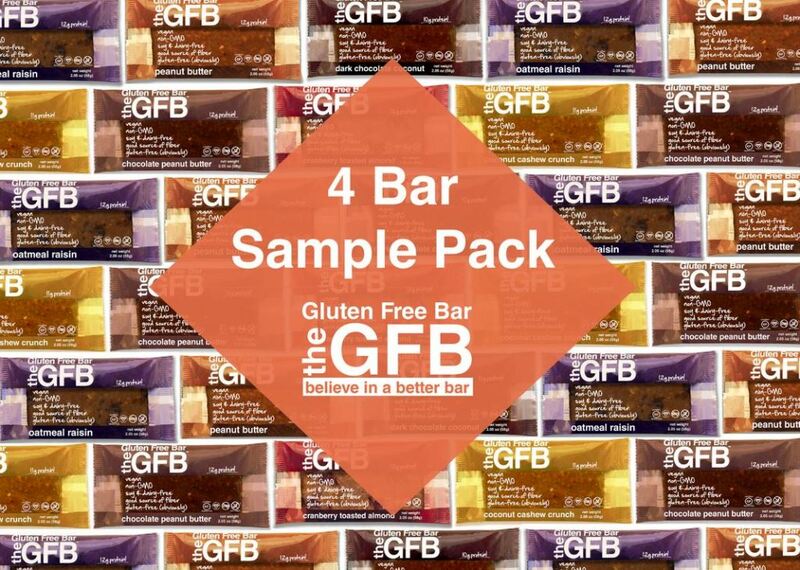 The Gluten Free Bar is just what it sounds like – snack bars that are gluten free! YUM! Can’t Wait?! Use Coupon Code “ANTIOXIDANTFRUITS″ to receive 15% off from The Gluten Free Bar’ website. This giveaway ends on December 31, 2014. A random winner* will be chosen in a drawing on January 1, 2015. The giveaway is open to all addresses in the continental USA. Be sure to join The Gluten Free Bar on Facebook, Twitter, Google+ and Instagram.